Az Aggmenők szereplői három férfi és egy nő, egy nyugdíjas központ, egy baráti társaság. 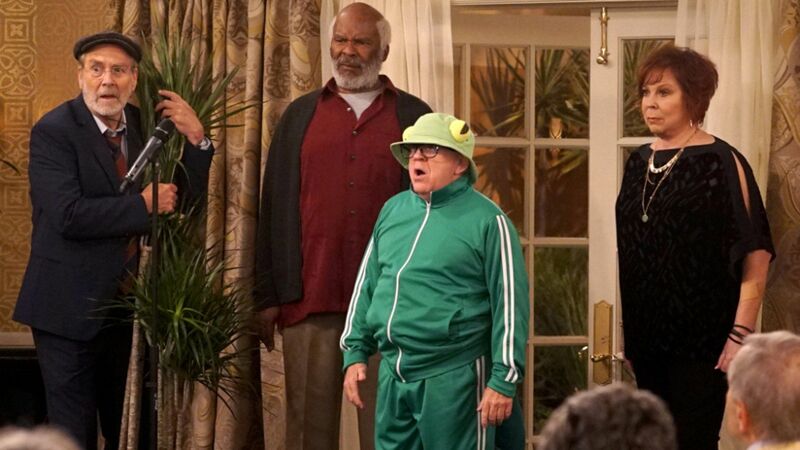 Hank, Charlie, Sid és Margaret nem átlagos nyugdíjasok, minden nap egy új kalandot és számos izgalmas esemény tartogat számukra. On her 65th birthday, Margaret doesn't feel like celebrating. 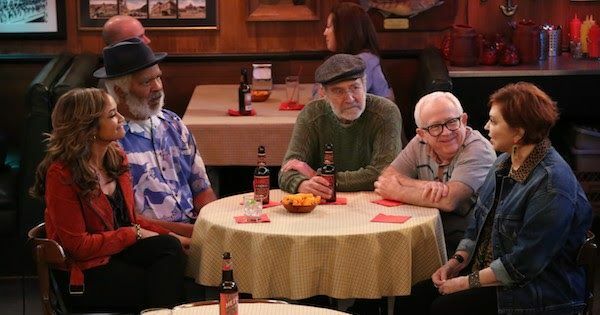 However, Hank, Sid and Charlie insist on taking her out for a "good old-fashioned young person's night" at the local club, which leaves them all feeling older – and more hungover – than ever. 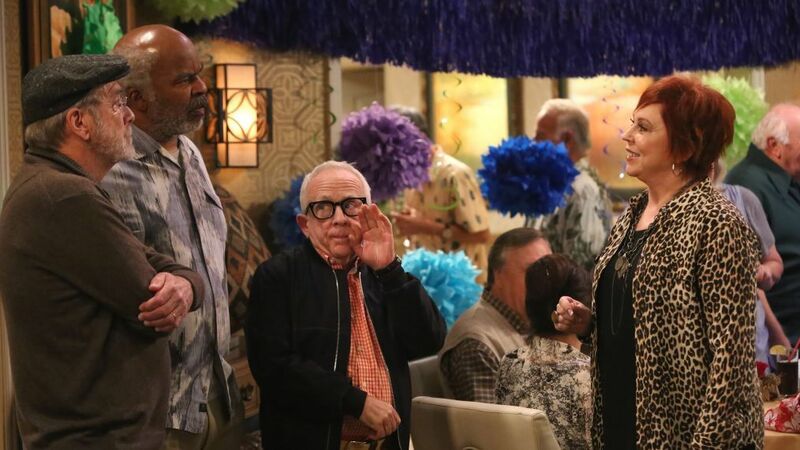 When Margaret scores an invite to an exclusive foodie potluck for Thanksgiving, she takes Sid as her plus one, leaving Hank and Charlie to find a backup plan. 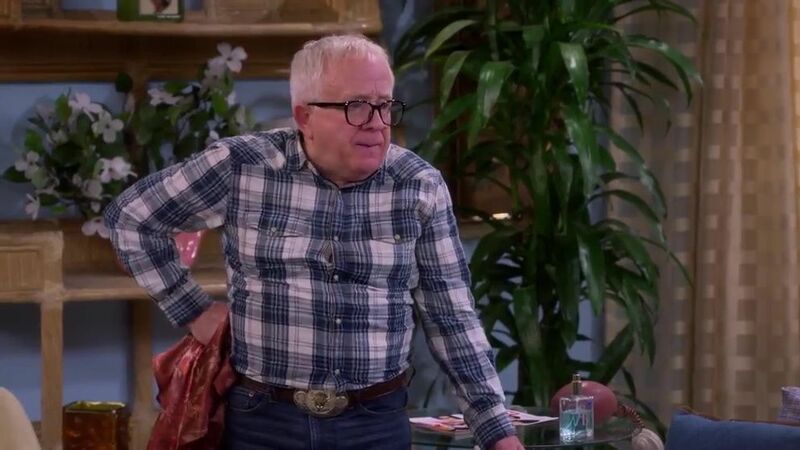 When Hank starts dating a much younger woman, the gang suspects she may be a gold-digger taking advantage of him because of his age. But after rifling through her things, they fear this relationship could be something much worse – a pregnancy trap. 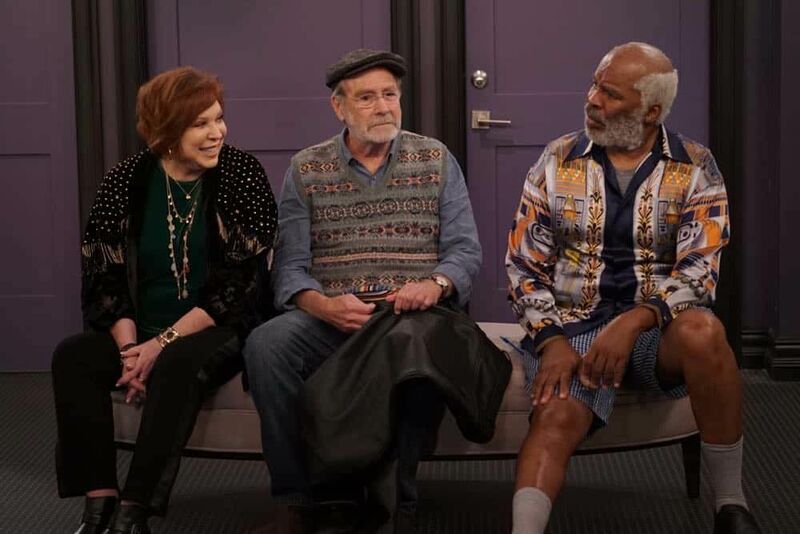 When Hank finds out his ex-wife will be at a mutual friend's funeral, Margaret volunteers to be his "hype man" and lie about his success to impress her. 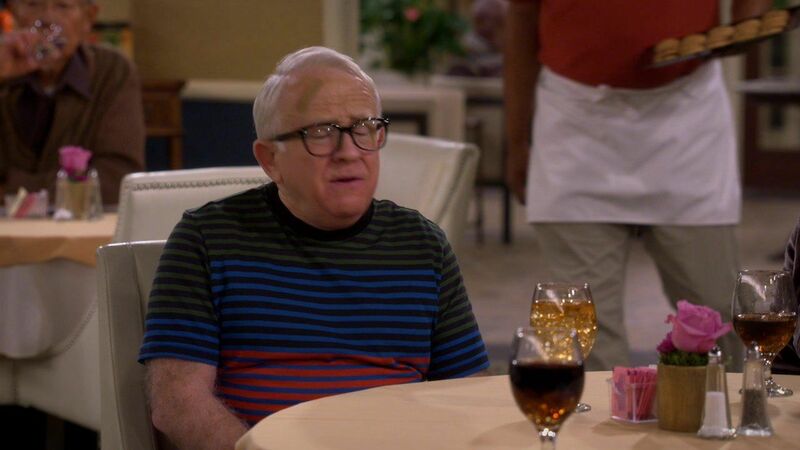 Charlie and Sid love a good funeral, so they crash it against Hank's orders. 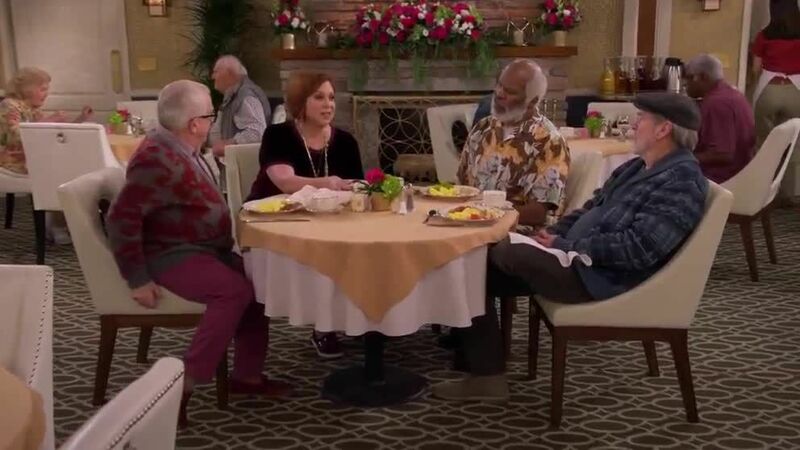 Hank volunteers to host a close-circuit TV show at Shady Meadows until he is soon replaced by Sid, who openly shares retirement home gossip; Margaret offers to help Charlie get better acquainted with a widow from her bereavement support group. Margaret neglects the guys when her best friend, Joanie, comes to visit. 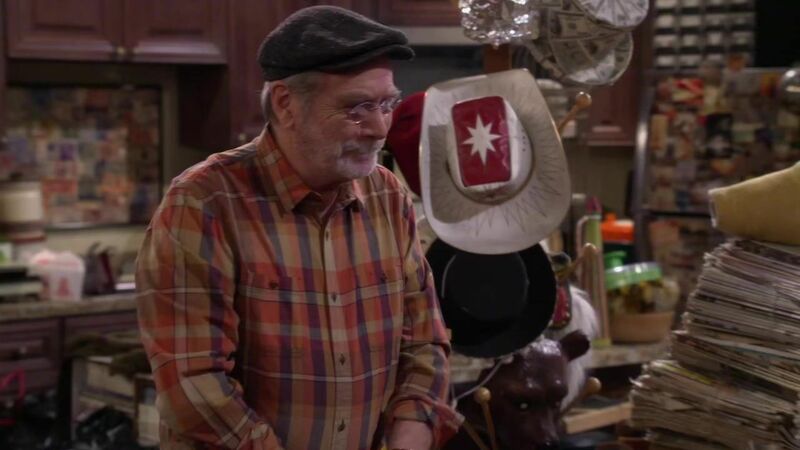 When Joanie decides to move in to Shady Meadows, the guys devise a plan to convince her not to, but Hank gets distracted. 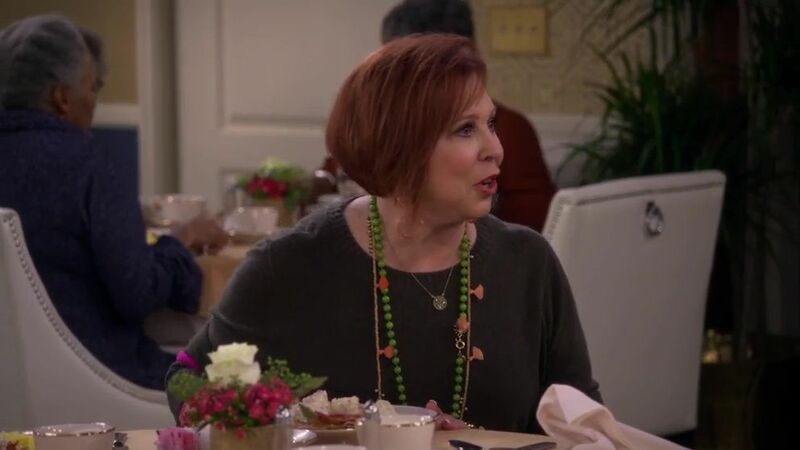 As Hank and Margaret mentor an awkward high school student and help him decide on whether or not to go to the prom, Hank is forced to face a traumatic event that happened to him in high school. Meanwhile, Sid's boyfriend invites him to tour the wine country on bicycles, but Sid is mortified because he doesn't know how to ride a bike. While Sid is housesitting a fellow resident's gorgeous high-rise apartment, the Cool Kids get a taste of the good life – and a taste of Charlie's incredible cookies. But when Margaret decides to turn Charlie's creative cookie-making into a new business venture, everyone gets a bit carried away. When Sid's ex-wife, Bonnie, comes to visit Shady Meadows, Sid's new boyfriend, John, becomes uncomfortable with their close relationship. 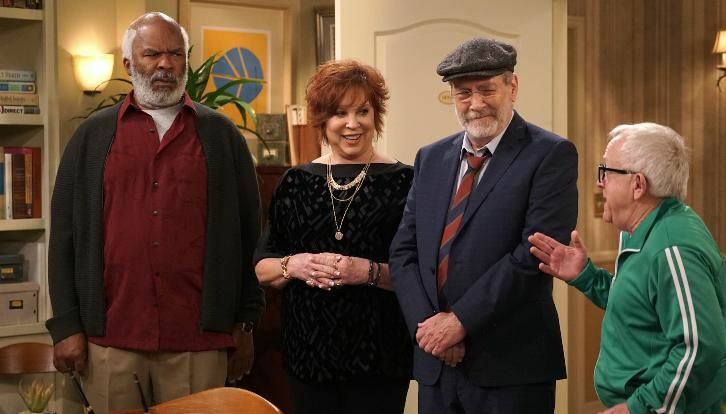 Meanwhile, Margaret, Charlie and Hank prepare to have the time of their lives at a Fleetwood Mac concert. 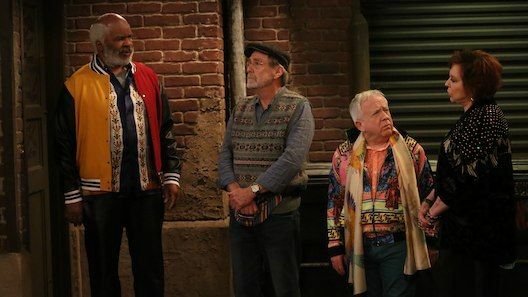 Hank, Charlie and Sid prepare their Friend-iversary party, and don't include Margaret. 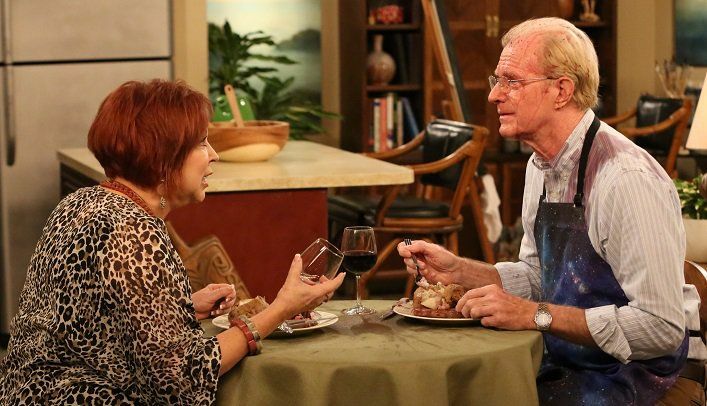 Noticing the tension between Hank and Sid, Margaret encourages Sid to speak up for himself. Meanwhile, Sid has his sights set on the patio for their party and attempts to convince the cat ladies to release it to them.